Like my previous review of Dune, this movie is not without its biases. The Snow Walker is made up of three things I love; aviation, Inuit culture and survivalism. When I first saw the trailer for this I was like, “Oh my God…a cross between The Aviator (1985) and Survivorman. 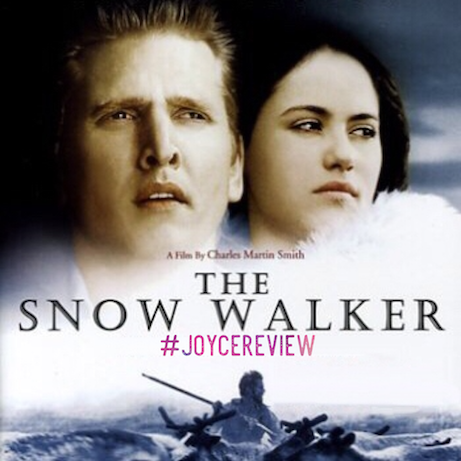 I’m in!” Based on the book Walk Well My Brother by Farley Mowat and directed by Charles Martin Smith, The Snow Walker tells the story of Charlie Halliday, an arctic bush pilot who delivers supplies to tribes of the Canadian North. When he is bribed to take a sick Inuit girl to a hospital in Yellowknife, disasters strikes and they are forced to rely on each to survive. The story is set in 1953, and in my opinion, they couldn’t have gotten two better leads then Barry Pepper and Annabella Piugattuk. Barry, a native Canadian with both the accent and classic good looks pulls off the arrogant, former WWII pilot. Annabella is equally good as Kanaalaq, and was picked over 100 other Inuit ladies (six of whom were flown in for auditions). Apart from being a cutie (even with her character having tuberculosis), she’s as authentic as you can get. She grew up in a town of 1600 called Nunavut, her first language was Inuktitut, and she can hunt, fish and make clothing out of caribou hides. There were many elements to the story that I was extremely pleased to see – for one, they didn’t have to fight or escape a polar bear attack. You can just imagine that that would make the Hollywood producers salivate. What happened to them was much more realistic. Secondly, as good-looking as the main stars are, it never (spoiler alert) becomes romantic. Lastly, the ending. I will not spoil that. Michael Bublé the crooner-singing sensation makes a cameo as fellow pilot named Hap. Jon Gries! Best known as Uncle Rico in Jared Hess’ Napoleon Dynamite (2004). Though he may be seen to be a real prick in this film, he plays a real person… a bit of a pessimist, but ultimately a pragmatist. How much you wanna bet I can throw a football over them mountains? 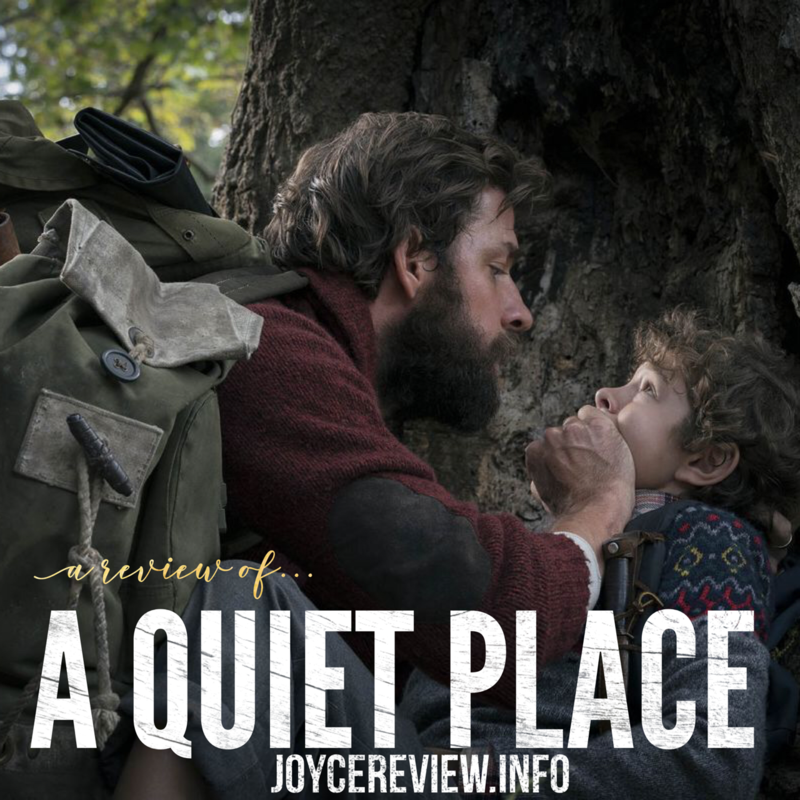 If you want to see a superb survival film, and unlike The Revenant, is rated PG… THIS is the one to see! My biggest gripe… they don’t make it on bluray.